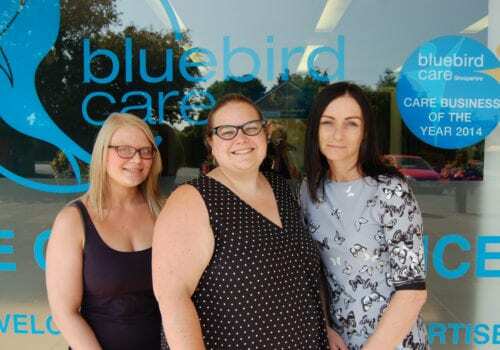 Bluebird Care (Shropshire) aim is to provide a better level of homecare to people who need help and support to enable them to stay in their own home. Our reputation is good and we get most of our new customers from referrals. We care passionately about delivering a high standard of Home Care. dignity, respect and independence are important words to us. We employ professional people and train them well. 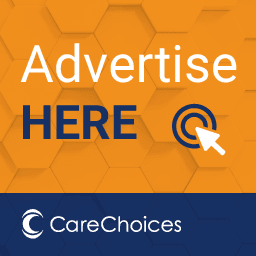 Bluebird Care (Shropshire) offer a unique choice of flexible homecare and support services tailored exactly to your needs. These could be anything from a 30 minute visit to 24 hour live in care. You may want short term help after an illness, or you may require respite care because your usual carer is having a break. Whatever your needs, our dedicated team of home care workers are happy to talk to you about your requirements. 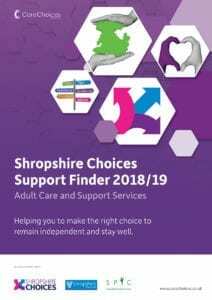 ShFor help looking for social care services where you live, use the Shropshire Choices Support Finder. It’s full of useful signposts to services that could help keep you independent and information on where to look for care. Order a free copy of the Shropshire Care Services Directory from the Adult Social Care First Point of Contact team; call 0345 678 9005.